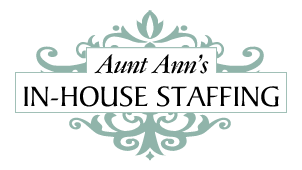 Great clients with a busy and active household is seeking unique candidate who can help get their lives in order and offer a calming energy to the household. This position is 80% childcare and 20% household support. Engaging with the children comes first and foremost. The family has 3 children ages 7, 10 and 13. (one child has ADHD) so experience or an educational background would be a plus. The family values a calm and cheerful attitude, to teach the children life skills while holding them accountable for doing their part in the household. The role is a mix between a household manager and family assistant. Involvement with children and their activities is a big part of the position as well as pet care and taking dog to vet. 5 years working in a private home with verifiable references.